Typically, we see patients that come to us complaining of feeling tired all the time or have loud snoring. Typically they come to our office in Northern Virginia looking for answers. Sleep apnea is the most common sleep disorder and also the most dangerous. Patients that suffer from sleep apnea will stop breathing repeatedly over the course of a night. Their rest will be interrupted during the night. Come to our center that specializes in sleep apnea in Northern Virginia to learn how we can help you! The condition is particularly dangerous if you already have a heart conditions or if you have more than 15 events per hour during the night. There may be many causes of feeling tired besides apnea, therefore sleep studies are necessary for a diagnosis. Fortunately, most sleep studies can be done at home rather than in a hospital setting. Central sleep apnea is caused by a failure of the central nervous system that is responsible for breathing. The most common type, obstructive sleep apnea is an obstruction in the upper airway. Issues in the soft tissue in the palate, throat, or tongue may close the airway. This type of sleep apnea is a combination of obstructive and central apnea. Some researchers believe that an obstructive sleep apnea event is often followed by a central sleep apnea response. Recognizing that your fatigue is becoming a problem is the first step in getting better. The second step is making an appointment and taking a sleep study. Finally, we can give you options to treat the underlying causes of your sleeplessness. We offer several solutions from facemasks to less invasive options to get you sleeping better. Come in today to get started on finally having a good night of sleep! NOVA Pulmonary Critical Care and Sleep Associates provides comprehensive services in the fields of lung, critical care and sleep disorders. We provide both outpatient and inpatient treatments. We partner with our local hospital, Stone Springs Hospital Center, in providing intensive care services, pulmonary consultations, sleep studies and in patient pulmonary admissions. In addition, we provide sleep studies, sleep disorder diagnosis and treatment. 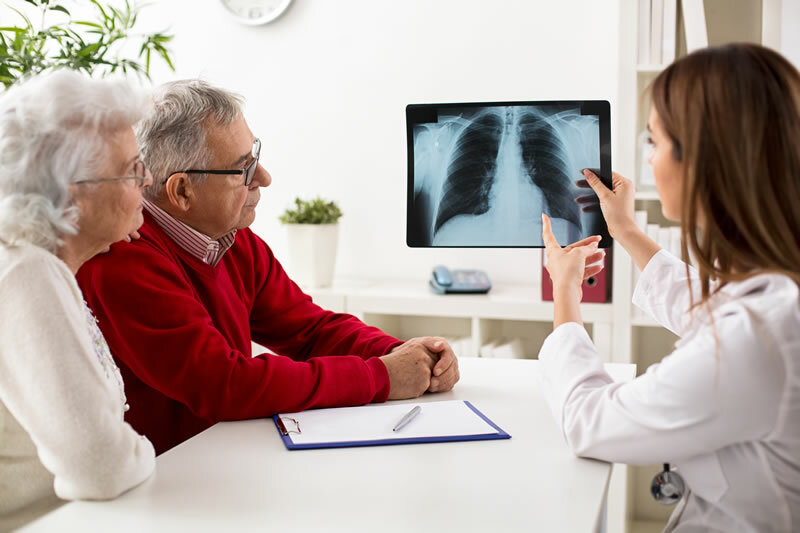 At NOVA Pulmonary Critical Care and Sleep Associates, our board certified physicians are committed to providing excellent, empathic and compassionate care while judiciously utilizing diagnostic tests and pharmacologic therapies. We spend our time listening to you to understand your concerns and respond with the best treatment options for you. Our professional staff understands the importance of follow-up care to make sure that your problems are resolved and your health improves. Please contact us today for a consultation. 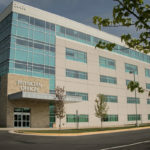 Our office address is 24430 Stone Springs Blvd., Suite 345B, Dulles, VA 20166. 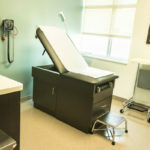 We are located on the third floor of the Medical Office Building attached to the Stone Springs Hospital Center located at the junction of Route 50 West and Gum Springs Road. 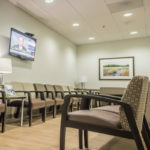 NOVA Pulmonary Critical Care and Sleep Associates, LLC of Northern Virginia treats patients with various issues in pulmonary disease, sleep disorder, and critical care. 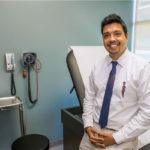 Dr. Aditya Dubey is our top rated pulmonologist affiliated with Stone Springs Hospital Center in Loudoun County.